CM Locker APK is an anti-theft protection providing software for Android smartphones developed by Cheetah Mobile (Secure lockscreen & Applock) who enables you to protect your images, apps, messages & other important data. 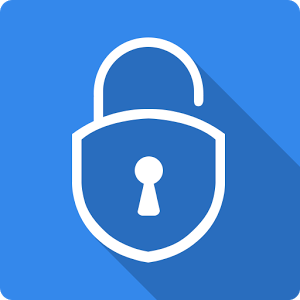 CM Locker APK is the best protection guard application who secures your mobile from intruders, hackers, & many other peoples who want to steal your data. With the help of this software, you can protect your data with pin password, pattern & also with fingerprint protection. It hides enables you to secure your images, messages, call records, applications, messengers & more. This tool also provides you anti-theft protection from threatful files, hackers & trojans. It removes all the junk files from your device. Fully customizable & personalization also.